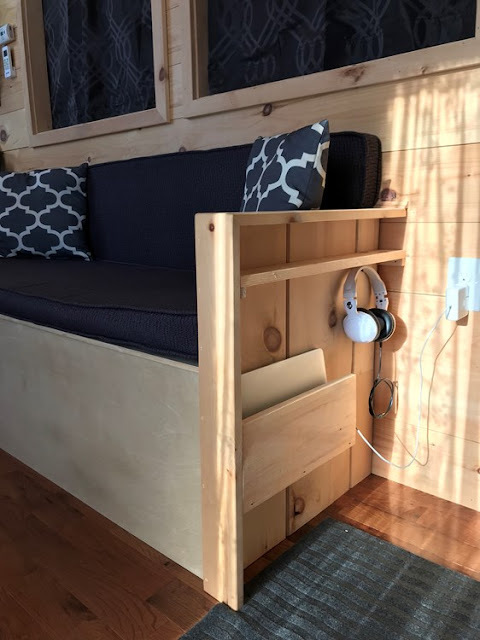 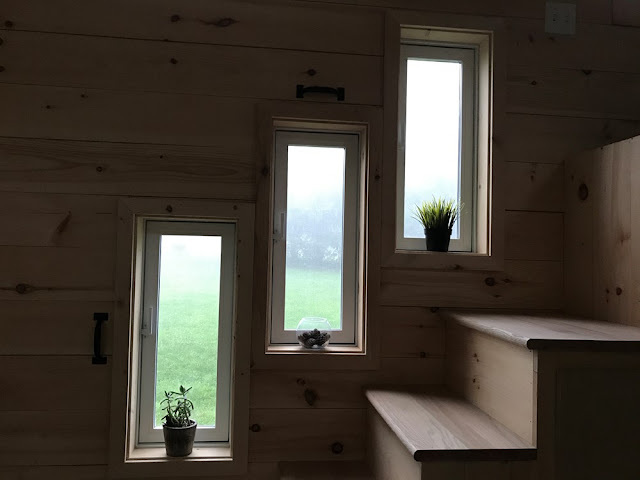 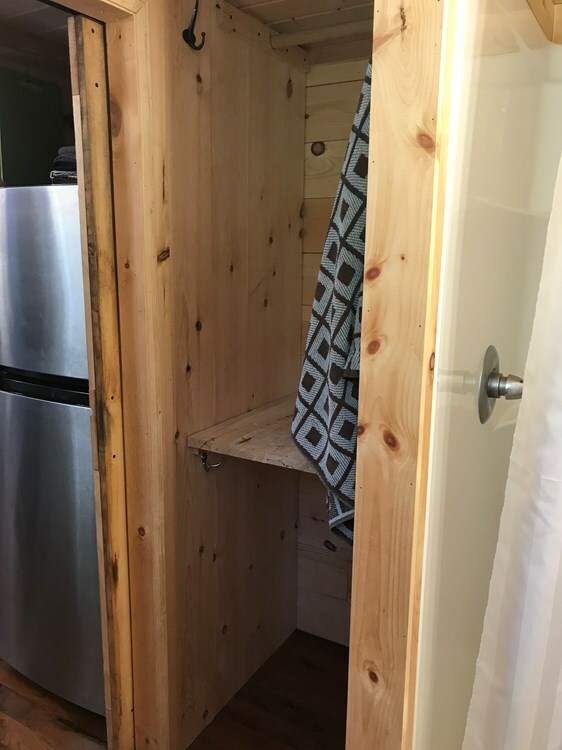 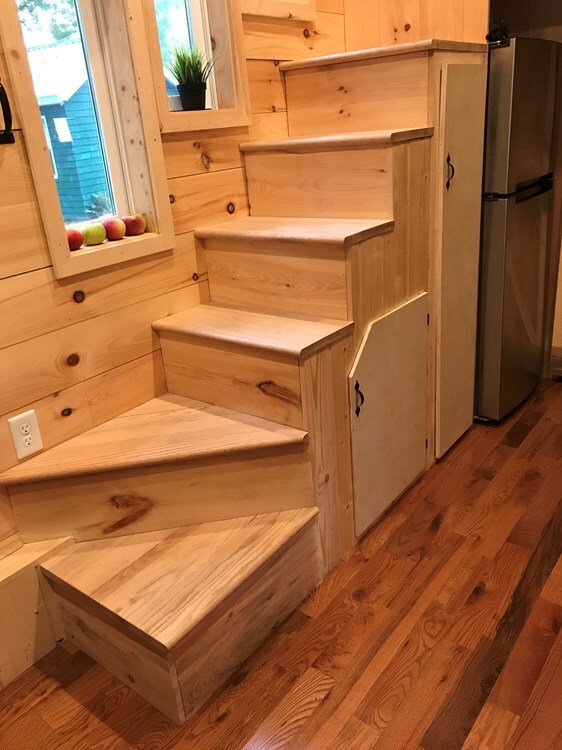 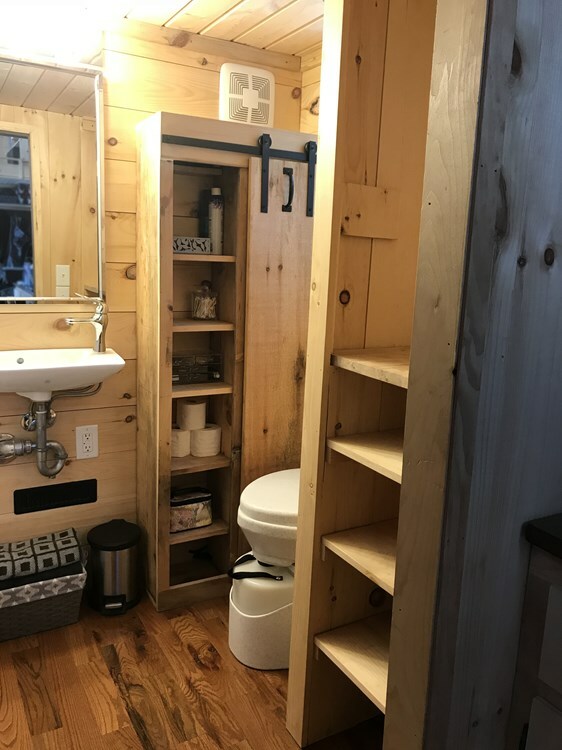 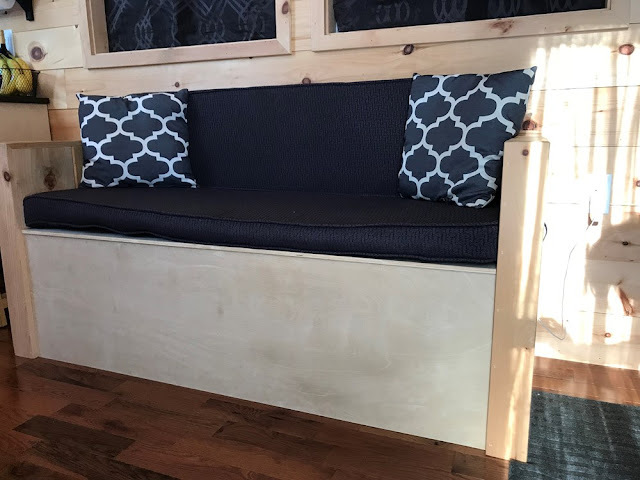 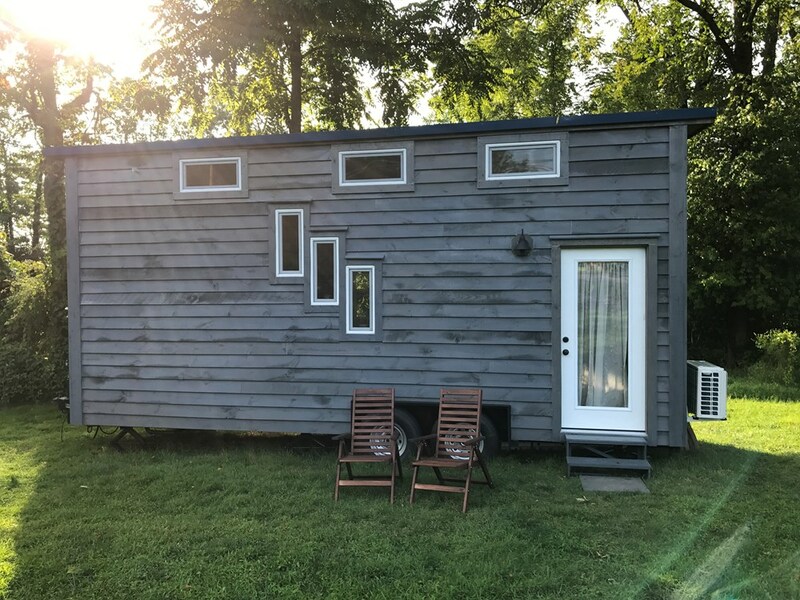 This custom tiny house is currently available for sale in Champlain, New York! It was built by its owners, with oversight from a contractor, but they've been offered jobs overseas and cannot take their home with them. 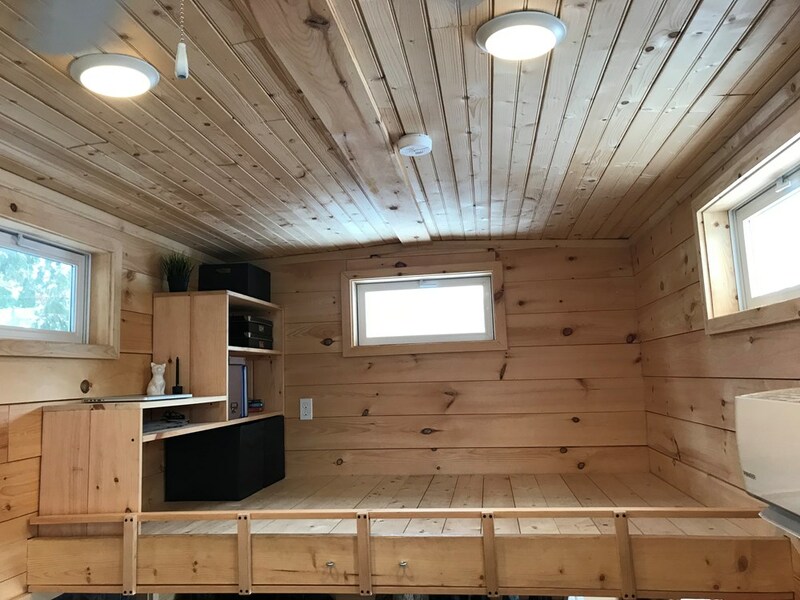 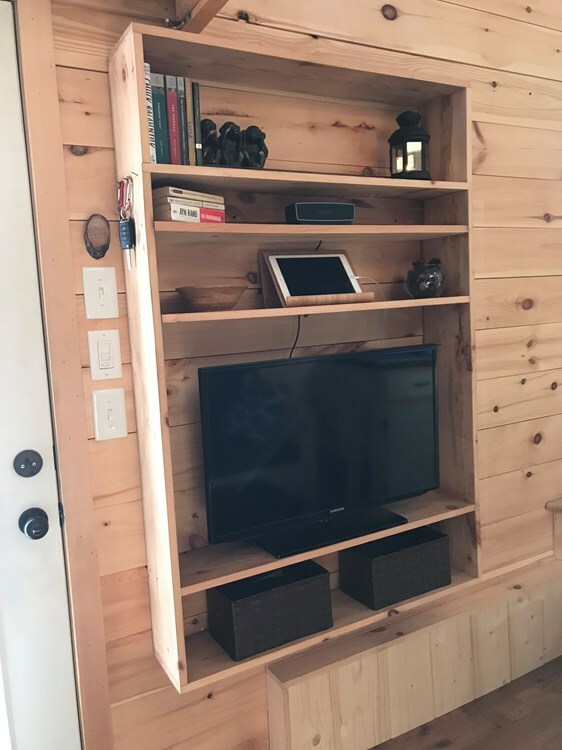 The house measures 24' x 8.5' and has an all natural pine interior with 306-sq-ft of space. There are two lofts, a spacious living room, bathroom, and a kitchen with apartment-sized appliances. 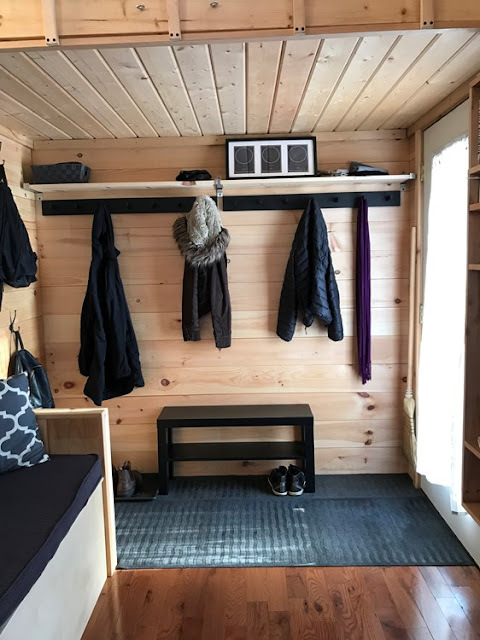 There's also a fresh air system in place, plus electricity and plumbing installed by licensed professionals. 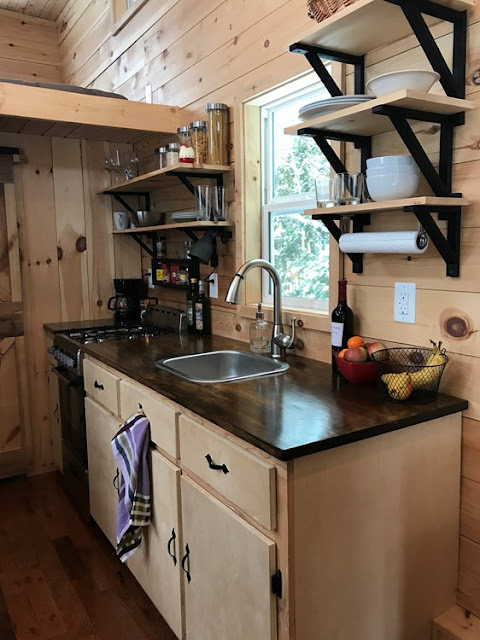 The home is currently available for sale on Tiny House Builders here for $58,000 OBO. 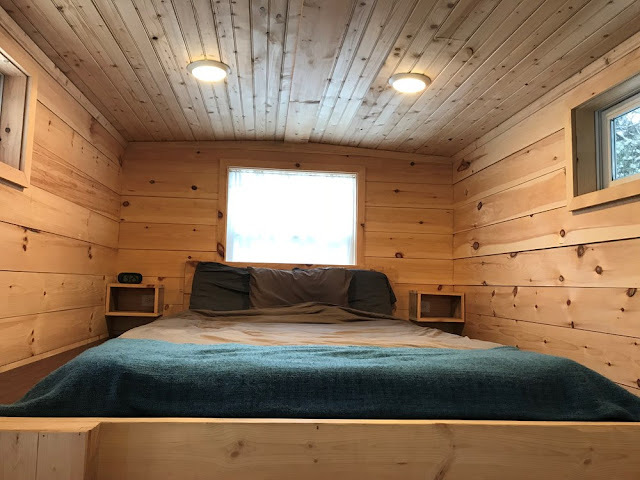 Delivery is also available!